How Far is V N Sri Sai Villa? V N Sri Sai Villa is a residential dwelling developed by VN Foundation. 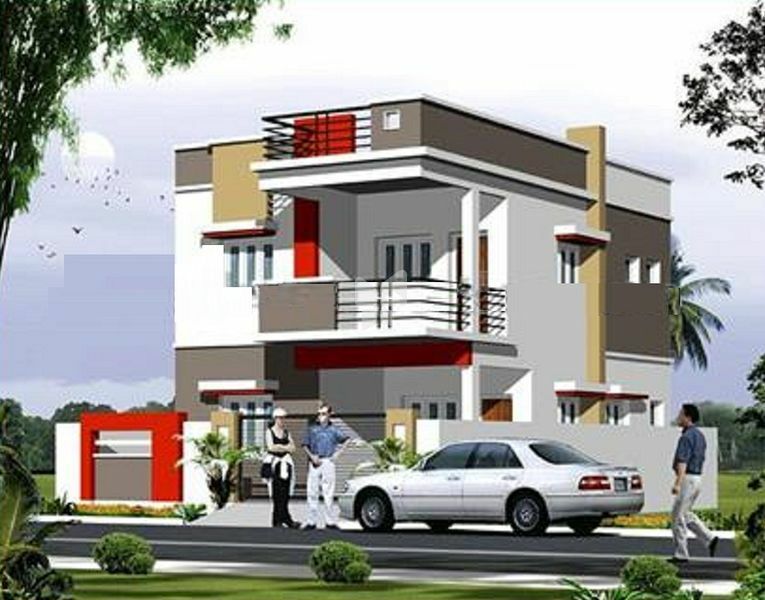 The project offers 4BHK independent villa designed with basic amenities and at a reasonable price. Good location, close to various civic utilities.